SVS Autocare’s team of specialised Master Technicians provide full log book servicing on new, out of warranty, pre-loved or much-loved cars. Not a European car owner? Our team also perform complete Log Book Services and are fully qualified and extremely experienced in other makes and models, including Japanese, American and Australian made cars. While our master technicians service you car, our helpful client service team can also arrange various transportation options for you so you’re set for your day’s plans. 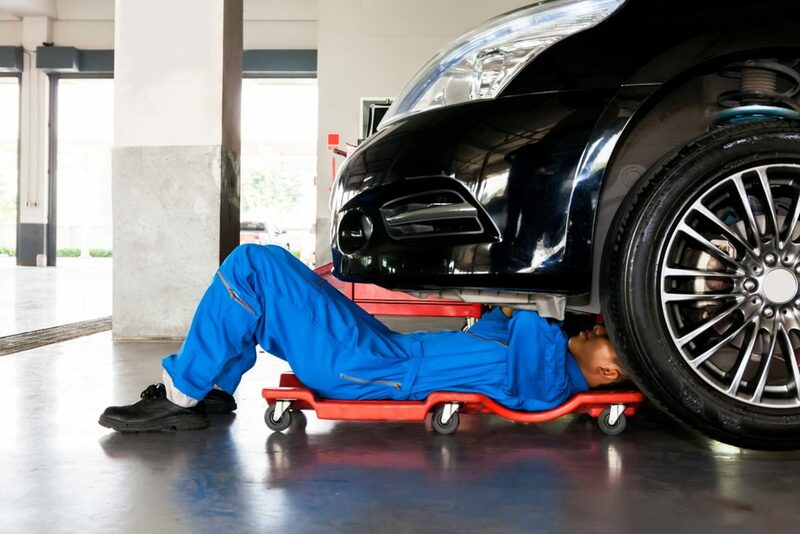 Myth: New cars have to be serviced by the dealer… BUSTED! When you buy your new prestige or European car from a dealer, often there is a perception that you are obliged to take the car back to them for scheduled services, in order to maintain warranty or some other “special” feature of that car’s ownership. That is not true! You can maintain new car warranty by having your vehicle serviced by properly qualified technicians anywhere. When you trust your scheduled warranty services to SVS Autocare, you are usually paying less than charged at most dealerships and we provide a more caring and detailed service because we are passionate about beautifully performing vehicles, and we guarantee all our work. We can offer this excellent service at an affordable price because we are a local business with lower overheads, which we pass on to you. Book your full log book service today and receive a bonus car wash, our treat! 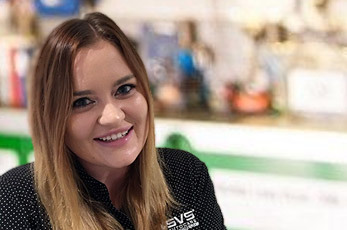 Book in today by calling your nearest SVS Autocare Workshop or complete the form below and one of our customer service assistants will contact you to confirm your booking. SVS Autocare has serviced my car for the past 6 years. They really do take the worry out of maintaining my car and it's really convenient - just a phone call away. I know that I can rely on them to keep my car in top shape and provide me with the high quality services that I would expect from the large dealerships - who would normally charge me so much more.